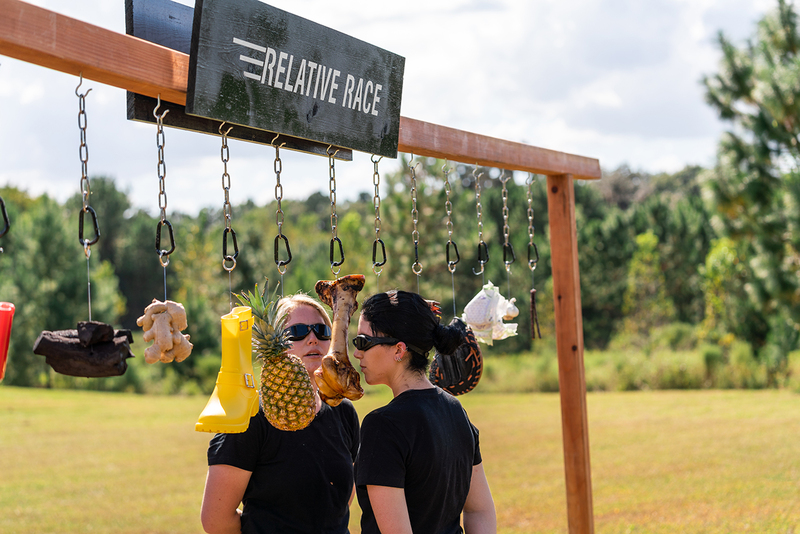 Last night on Day 3 of Relative Race, each team raced to smell their way through the challenge and get to their relatives as quickly as possible to avoid getting a strike. But only one team got the prize for winning Day 3’s race, while the other teams anxiously awaited Dan’s call to see who came up short. Keep reading to watch the episode and see the results! 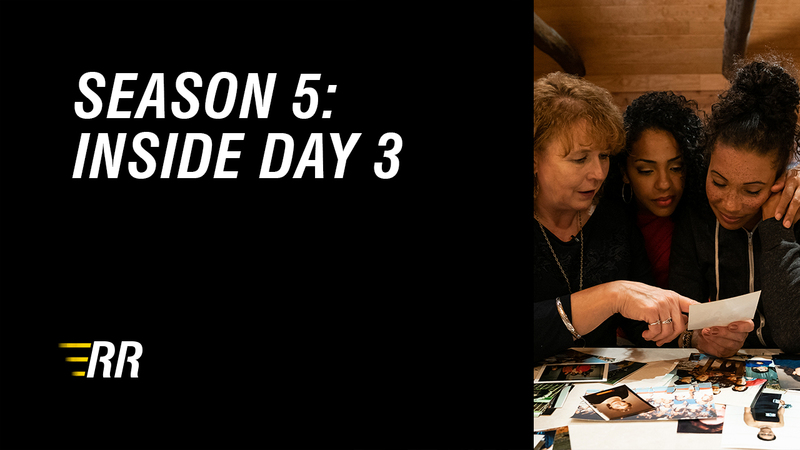 On Day 3, Team Black, Team Blue, Team Green, and Team Red had to tap into their sniffing senses to make their way through the challenge. 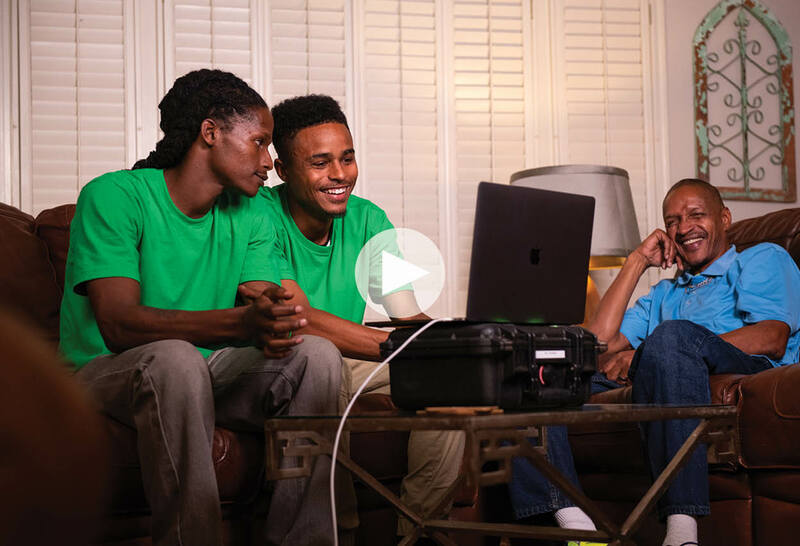 But while all the teams eventually succeeded in the challenge, some teams faced obstacles along the road to their relatives that cost them big. Watch the full episode to see how Day 3 panned out for each team! Itching for More Relative Race? 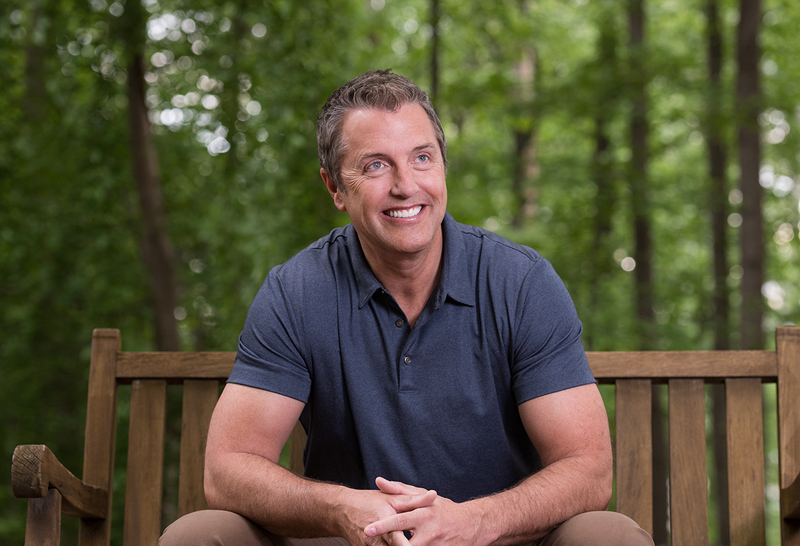 We know it can be hard to wait a whole week for the next episode of Relative Race, so in the meantime, reminisce with host, Dan, as we quiz him on the biggest moments and most emotional relative encounters in the past.